Hello! 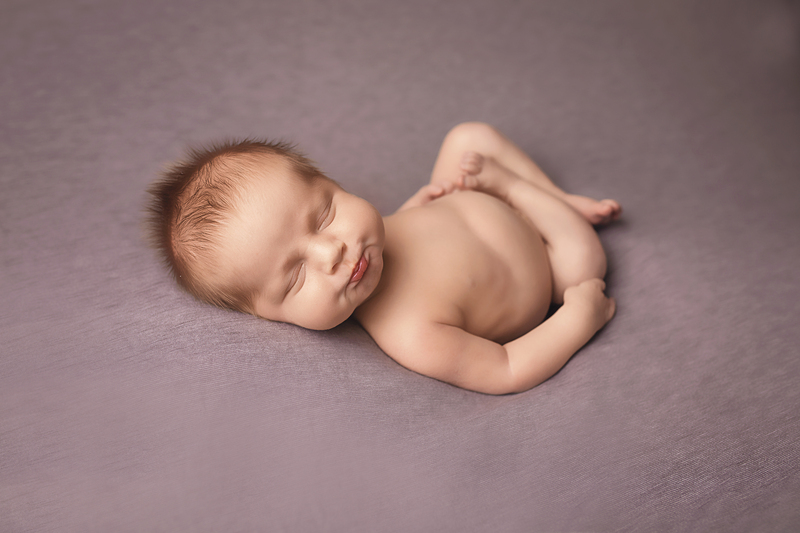 I am a professional newborn and baby photographer with a studio on Seaforth Road in Liverpool. Photographing newborns is my passion, I never get bored of meeting all of your gorgeous babies and each one is never the same! Not going to lie, I get attached to every little cutie I meet! Newborn babies are so adorable, squishy and tiny! Don't you just wish they could stay like this forever? Unfortunately they can't, but you can capture these precious moments with a newborn photoshoot by me in my cute and cosy studio in Seaforth, Liverpool. It's a great idea as your baby changes so much in the first few weeks of their life and you might not even notice (who can blame you, you've hardly had any sleep!) Book in for a newborn session so that you can have timeless photographs of your baby at their tiniest that you can treasure forever! 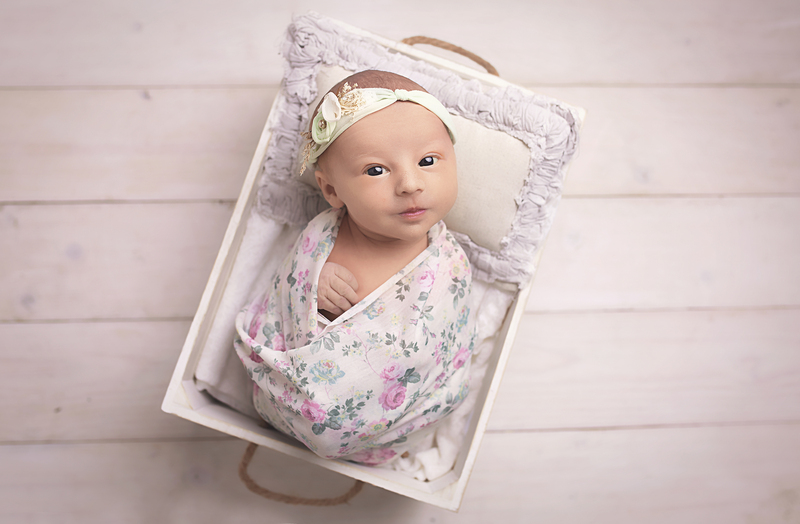 I have been professionally trained in newborn posing and safety so you can be assured that your baby is in safe hands with me. The baby's safety is my number one priority. 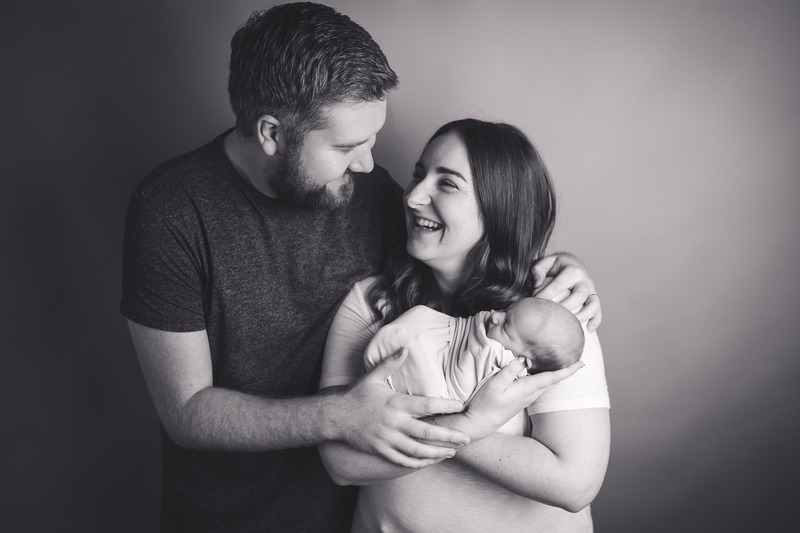 These photoshoots are best booked in advance as there are limited spaces each month and they must be done within the first 2 weeks so that the baby will be sleepy and pose-able. Booking in advance is recommended as I only take on a certain number of newborns each month. You can read about why this important here. My package prices can be found below and you can see the newborn gallery here. Newborn sessions are best booked in advance so you can arrange your session whilst you are pregnant. Please contact me by filling in the form below if you have any questions or if you would like to book a newborn photo shoot 🙂 Please let me know your due date! All images copyrighted to Rachel Clarke Photography - Professional Liverpool Newborn and Wedding Photographer.